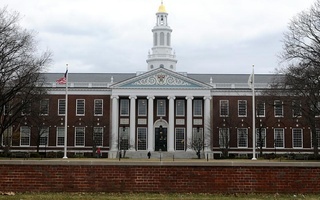 Harvard Business School formally announced Friday that it will enter the online education market, unveiling HBX, a new digital learning platform that will provide business-focused online courses for students and professionals not enrolled in the Business School. While the initiative aims to open the school’s curriculum to students around the world, it differs significantly from existing MOOC—massive open online course—platforms like edX or Coursera, involving both a selective admissions process and a tuition requirement for enrollees. Courses offered under the platform will model the participation-centered discussion central to the case method style used in classrooms in the Business School. “Moreover, HBX will provide a powerful channel for communicating ideas to and engaging with new and wider audiences, complementing the work we do through Harvard Business Publishing,” Business School Dean Nitin Nohria said in a statement. The platform will also bring a new revenue-generating branch to the Business School at a time when it is facing growing constraints in revenue derived from its executive education and publishing programs. The initial offering of HBX, entitled “Credential of Readiness,” or “CORe,” will comprise three courses on business analytics, accounting, and management economics, and will be taught by Business School faculty members. Enrollment for CORe will be restricted to between 500 and 1,000 students from institutions of higher learning in Massachusetts, but will eventually expand to address undergraduates, graduate students in non-business fields, and young business professionals. The first term of the course is scheduled to begin in June, and the school will provide applications in April. The course will cost $1,500, according to the Boston Globe. The announcement indicated that HBX will later this year add courses on topics such as entrepreneurship, the microeconomics of competitiveness, and disruptive innovation and growth strategy. The Business School is also developing HBX Live, a space that will allow for virtual engagement, which is being developed in partnership with public broadcaster WGBH in Boston. 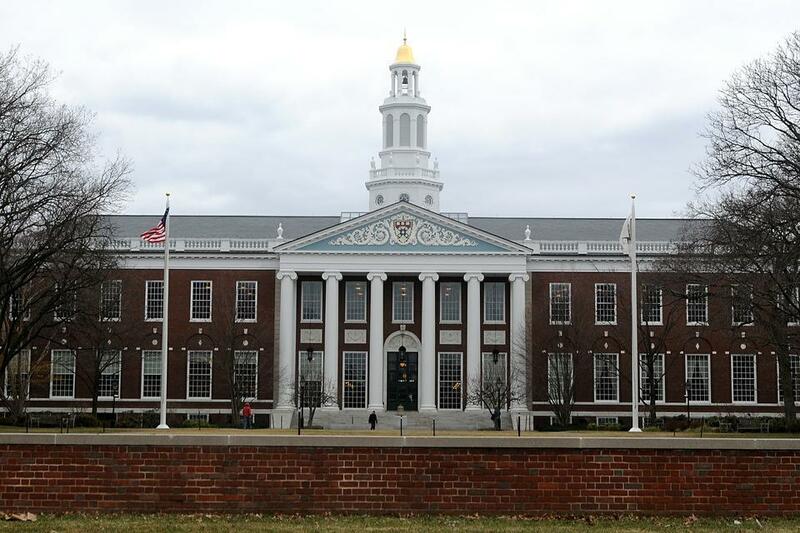 While HBX will be a distinct platform from edX and HarvardX, a University-wide initiative to support faculty members in developing digital tools for instruction, the three services could potentially share technologies and best practices, according to Brian C. Kenny, chief marketing and communications officer at the Business School. HBX, Kenny wrote, will employ online tools customized to the teaching style of the school. Notably, students will be digitally “cold called” to answer a topical question in a limited amount of time, as they are in a traditional classroom setting at the Business School. According to Regina E. Herzlinger, a Business School professor and the instructor of the edX course entitled “Innovating Health Care,” such features are necessary to duplicate the level of engagement and energy typically found in an MBA classroom. Salman Khan, founder of the free online education platform Khan Academy, will be this year’s Harvard Business School Class Day speaker, the school revealed Monday afternoon. HBX Live classrooms will exist entirely online and in real time. In a custom-designed WGBH studio, a high-resolution video wall mimics the amphitheater-style seating of a Business School classroom.